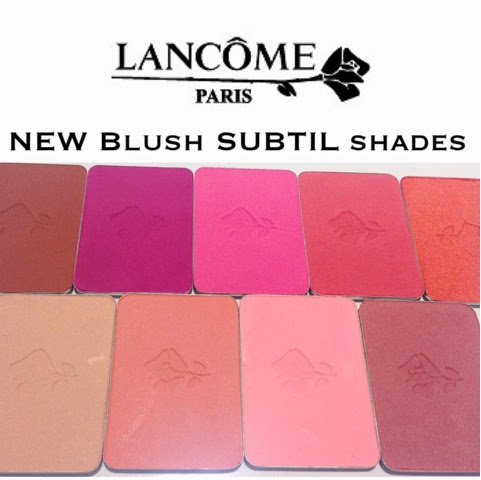 Amazing new colours added to the already diverse blush family from Lancôme. If you haven't tried a Lancome blush SUBTIL, you are missing out on a highly pigmented, smooth, rich, matte, shimmer, sheen selection of blushes. 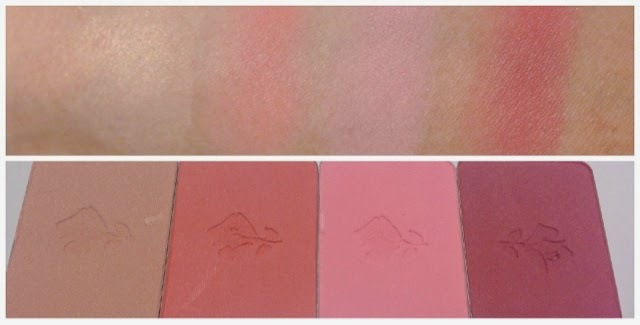 Truly one of favourite blushes. They are very long wearing and can be very versatile. 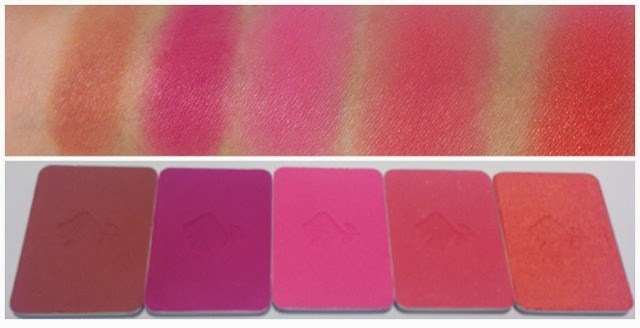 A soft hand will give you a wash of colour and with just a slight but very slight heavier hand achive more colour, but be careful these blushes are very pigmented so a little goes a long way. The new colour additions are from the most beautiful soft highlight hardly there shade , #202 shimmer touché lumiere, to the most beautiful bright colour, my favourite is #397 midnight rose. #202 shimmer touché lumiere, #124 shimmer peach amour, #308 shimmer rose cashmere, #381 plum charm.